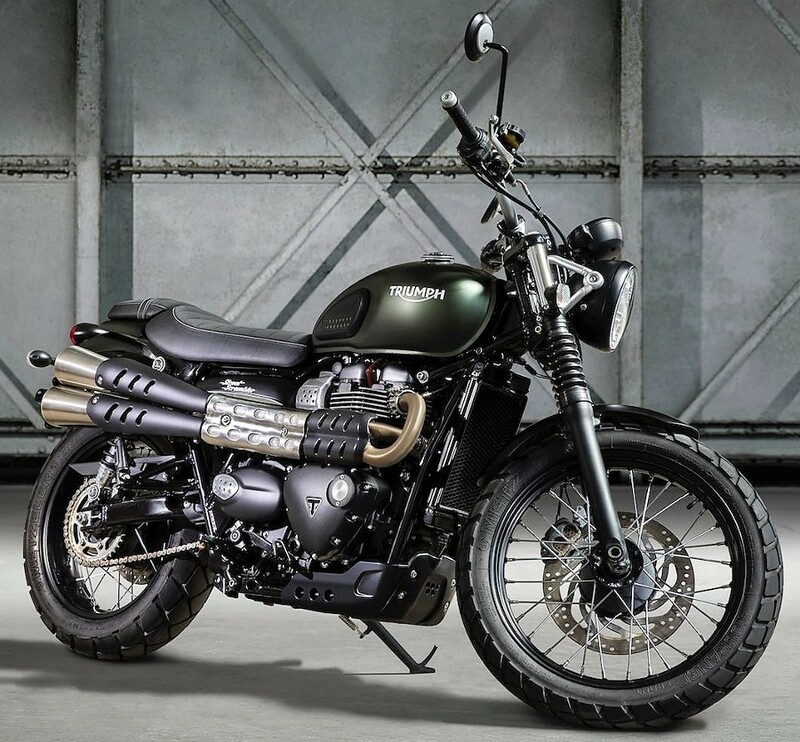 Triumph has officially launch the Street Scrambler in India for INR 8.10 lakh (ex-showroom India). 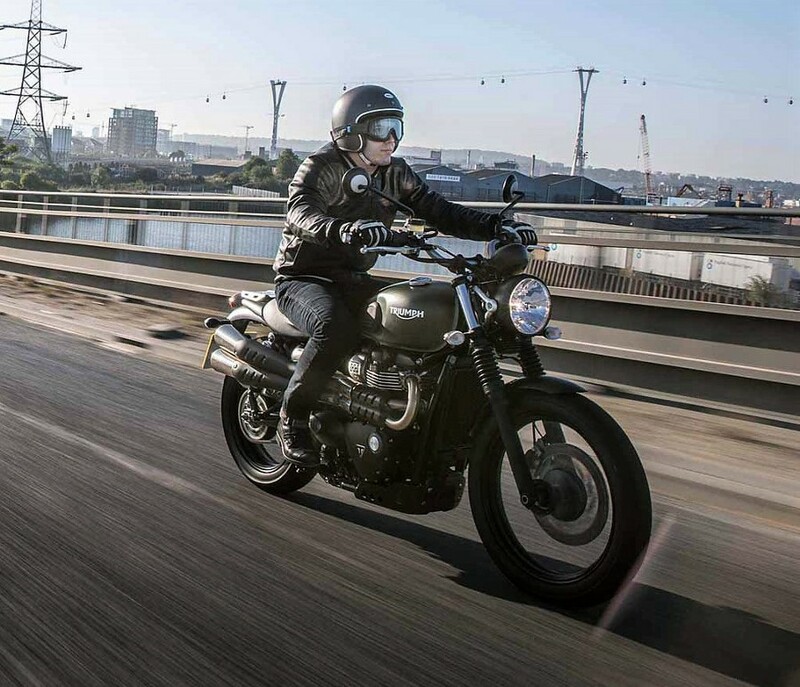 Street Scrambler was first seen on EICMA 2016 and comes based on Triumph’s entry level Street Twin in all markets. As scope for off-road riding and long distance travel rises in India, all major brands are bringing products that are much more capable than their close cousins in their present lineups. 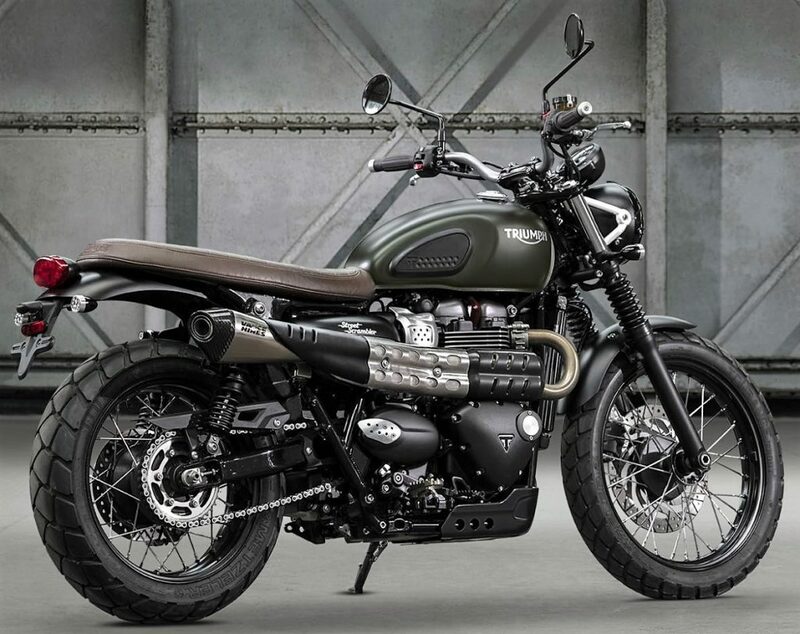 Bonneville series earlier had a Scrambler based on them but it could never see the daylight on Indian shores. 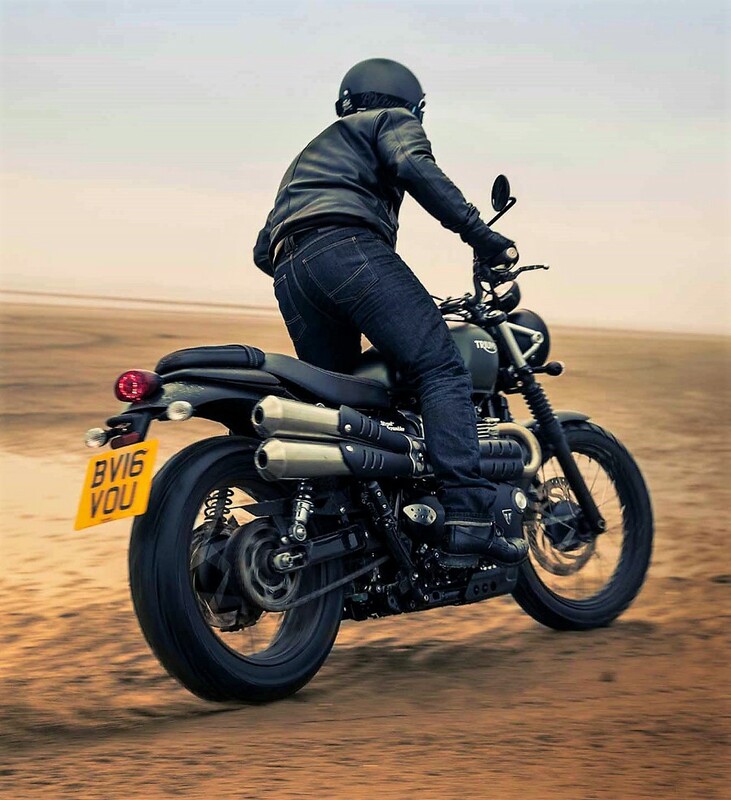 Triumph Street Scrambler is powered by the same 900cc, twin cylinder high torque engine producing 55 HP @ 6000 rpm and 80 Nm of torque @ 2850 rpm. 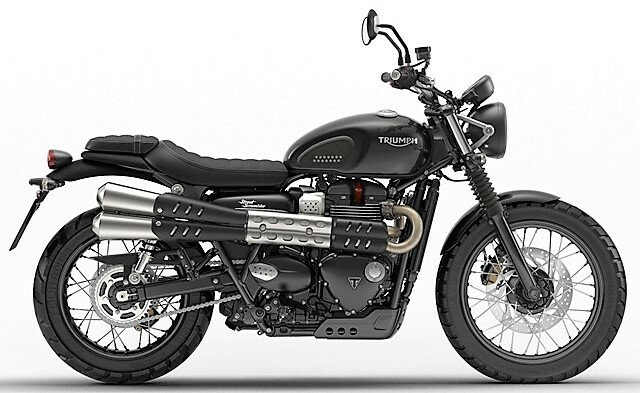 The engine comes mated to a 5-speed gearbox.Triumph has tuned the engine in such a way that it now brings more output at the lower end, helping the rider maintain steady driving speed over all kinds of surfaces. 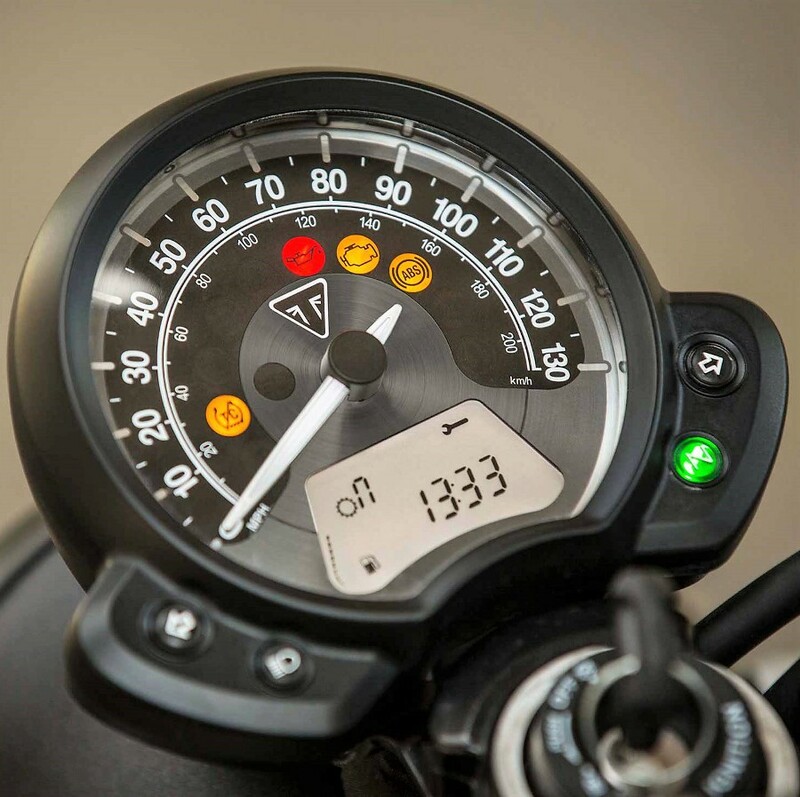 Features like traction control and ride by wire are kept intact while ABS has been updated to a switchable unit for ease of riding on dirt tracks. The gearbox retains torque assist function while all of the frame gets reinforcements for better rough road response. Riders now feel more confident through the use of bigger 19 inch front and 17 inch rear wheel. 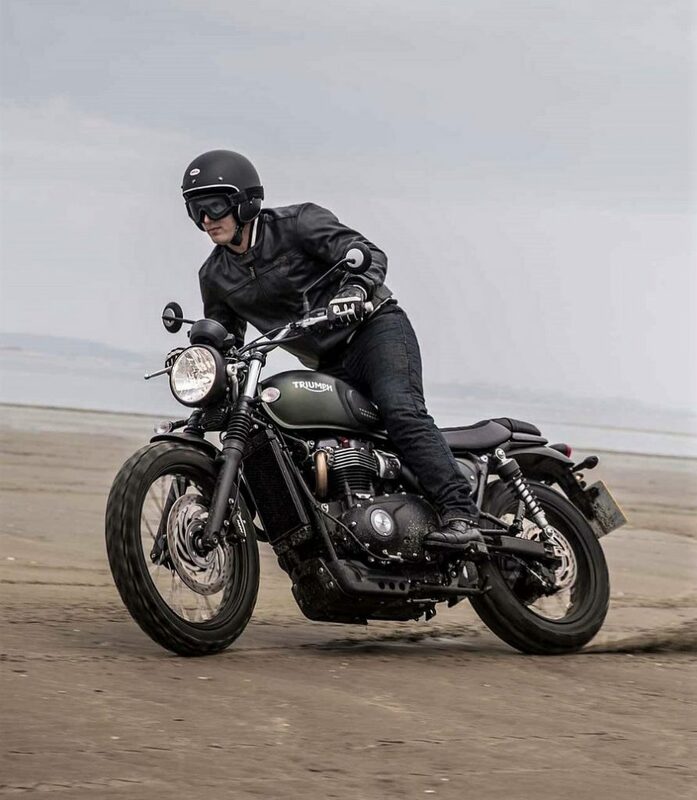 Triumph use spoke wheels on the Street Scrambler and offers Metzeler Tourance dual purpose tyres for better ever grip on all kinds of surfaces. The standard exhaust is replaced with a high mounted exhaust while rear suspension now offers more travel to the riders. A metal engine protector is placed to complete this impressive off-road package.